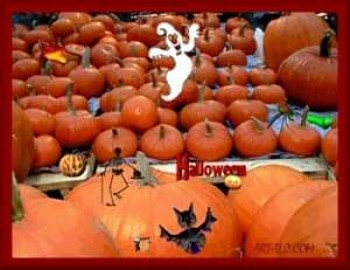 An animated screensaver with a Pumpkin background (image copyright, Zettweb.com).Happy magic spell casting Halloween! Happy Thanksgiving, too! Animations from Web Clip Empire(copyright) included. "Graveyard" music in the background. Screensaver copyright, ART-TLC ©.